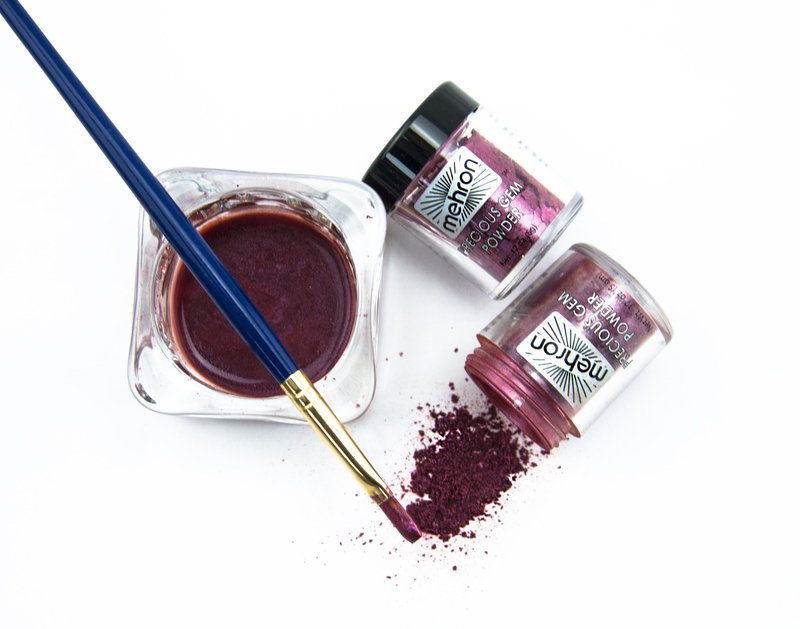 Shop for Mehron UK, discover our Pro pigments, liquid gold and more. Shop for Ben Nye makeup, luxury powders have just become a highlight of our day. 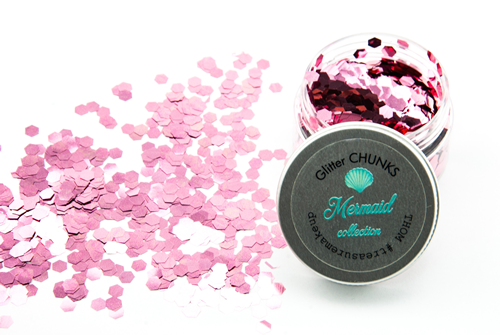 Shop for our TH Makeup Glitter Chunks even chunkier than chunky glitter. Mermaid vs Metallics. Subscribe to our newsletter and receive special offers for make up, accessories and equipment. 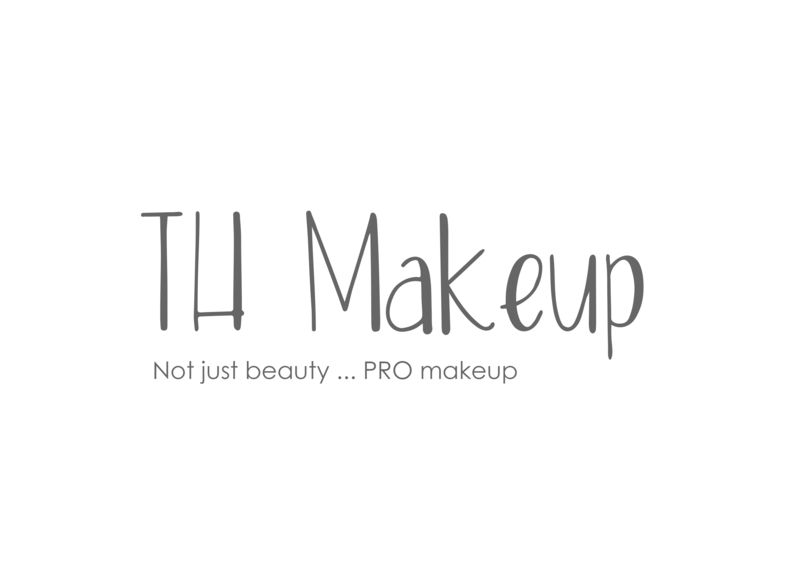 Treasure House of Makeup offer a bespoke kit service, working to your specific requirements to ensure you get the perfect kit for your course. Discover discounts, deals and latest offers live our site right now. Shop and save pro products and kit essentials for the pro artist. The Exclusive Official UK & Ireland Distributor for Ben Nye and Mehron Makeup and the home to Mehron UK. Stockists of Bdellium, House of Glam Dolls, Face Lace and so much more! Plus, New Brands being added! Industry renowned products for SFX, TV, Film, Stage, Beauty, Bridal, Body Paint and more. Everything you need for a Pro Kit & the Beauty obsessive, industry pro products straight into your makeup bag. Makeup is for Everyone so Go Big, Go Bold, Go to Treasure House of Makeup.